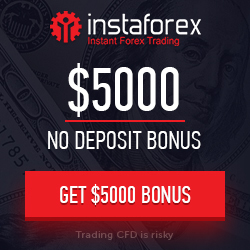 SuperForex is delighted to reward new clients by offering the opportunity to start trading with $50 No Deposit bonus. For unlimited period of time SuperForex new members will get a $50 bonus on each initial deposit. The $50 Welcome Bonus is aimed at increasing the trading volume of customers’ accounts and thus help traders realise better trading profit. 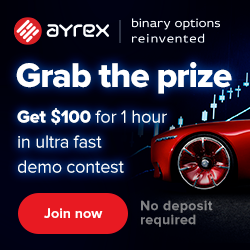 The procedure for claiming the No Deposit bonus is quite simple – register a live account, verify it in full and submit the “Get the No Deposit Bonus” button at the bottom of the page.